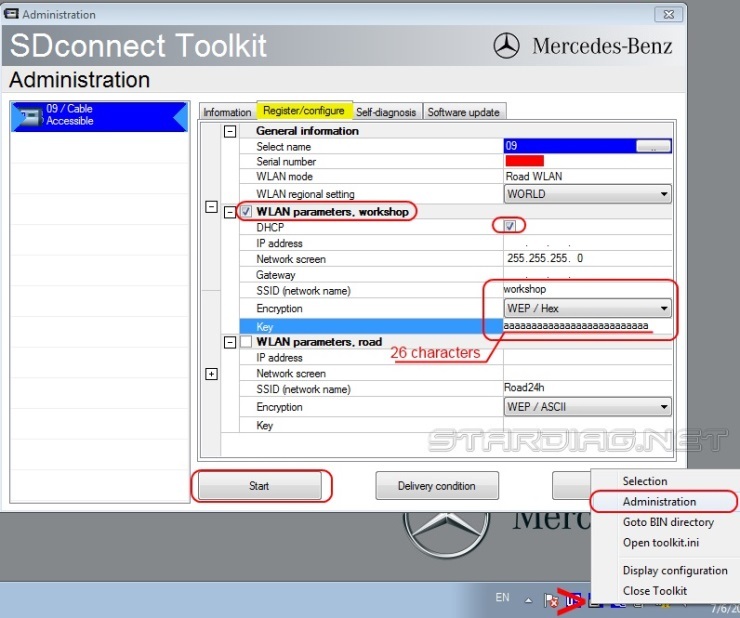 SD Connect configuration "Workshop" mode. Setup connection. 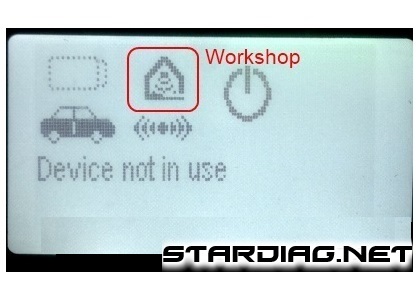 Home » SD Connect configuration » SD Connect configuration “Workshop” mode. Setup connection. 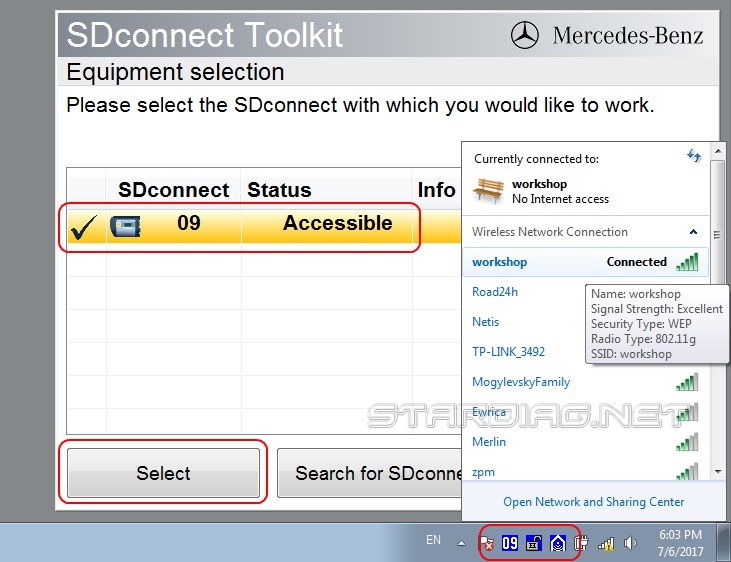 SD Connect configuration “Workshop” mode. Setup connection. 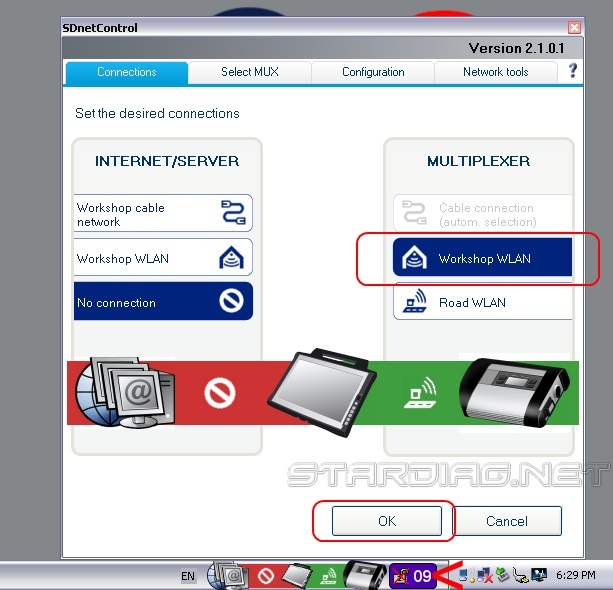 SD Connect configuration “Workshop” mode, through a router. 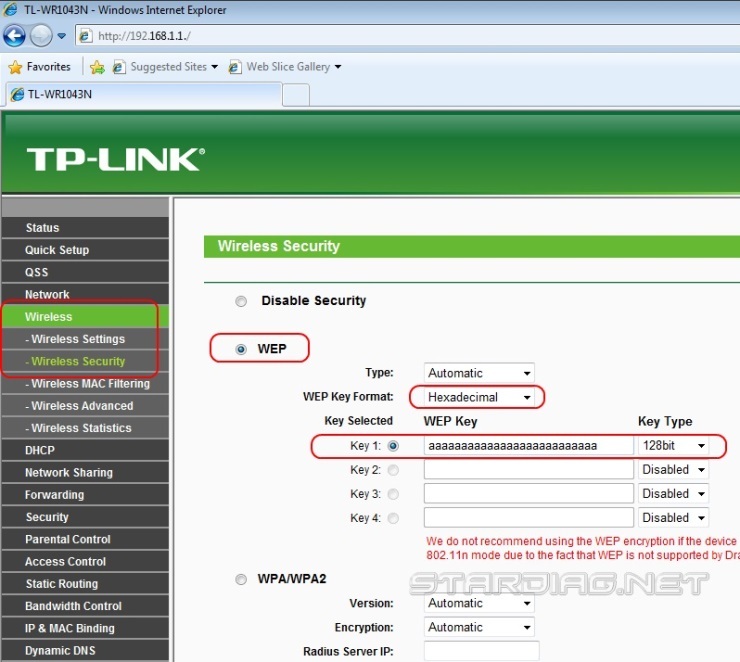 As an example, was used router TP Link. 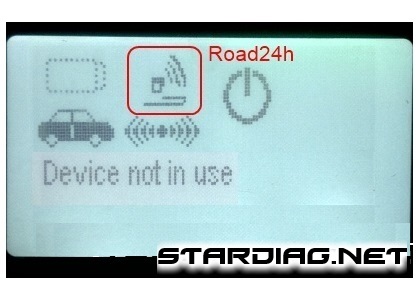 Connection via router (mode Workshop) is more reliable and sustainable compared to a direct WiFi connection (Road24h). 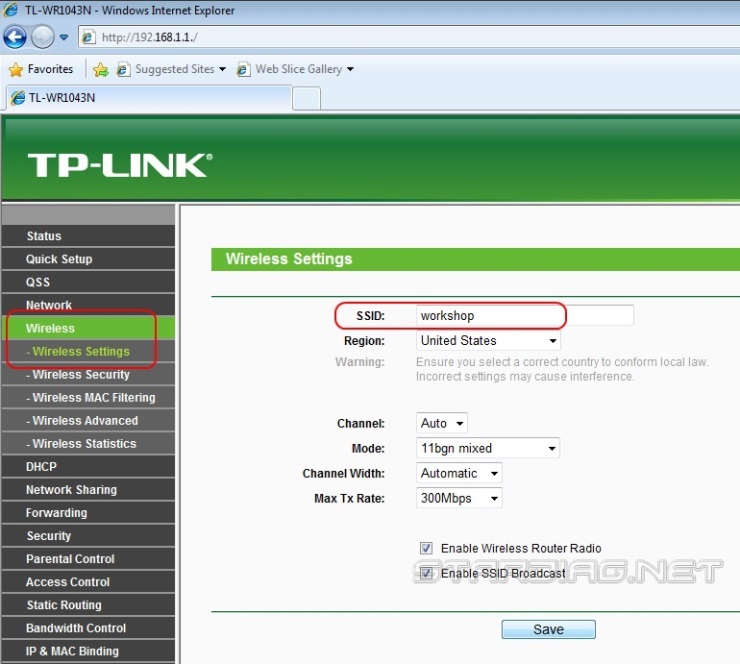 The following is an example of mode settings “Workshop” using a router TP Link. Configuration Workshop mode for Windows XP. Configuration Workshop mode for Windows 7. 1 . 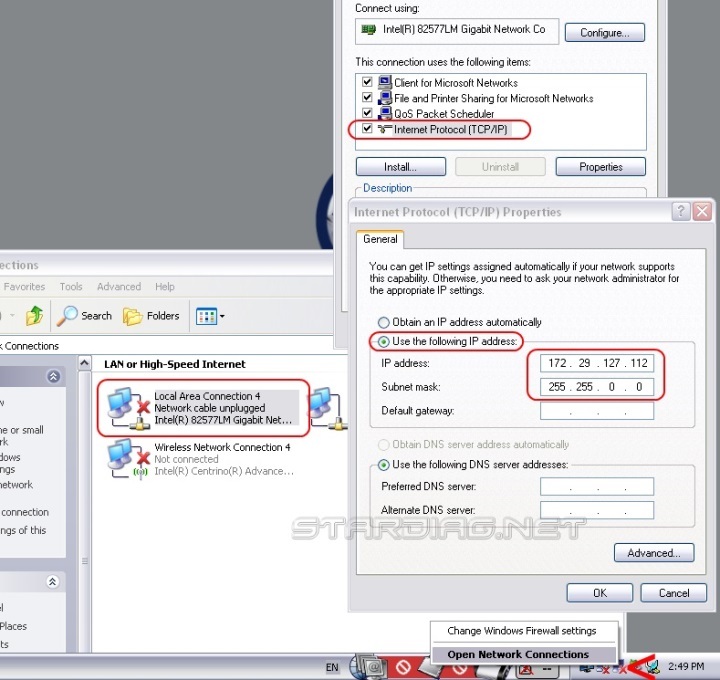 SD Connect configuration Workshop mode for Windows XP. 1.1. To configure the router as “access point” mode. The procedure is the same for the operating system Windows XP and Windows 7. 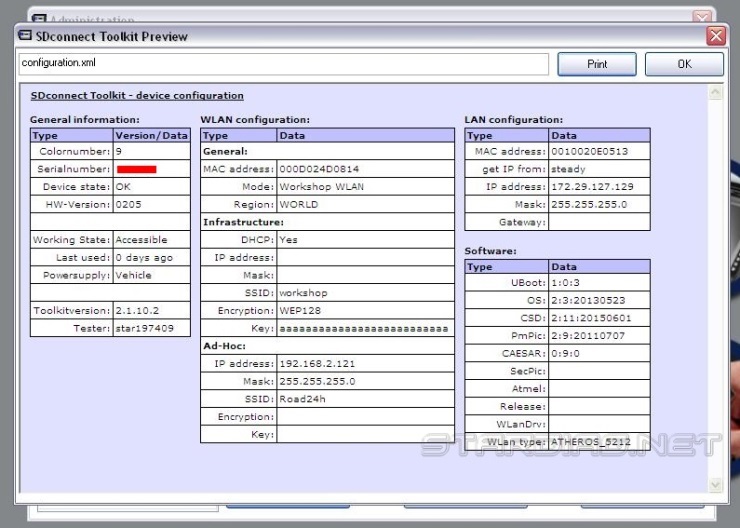 Go to admin panel of the router (see the user manual of your router). Next, type in the browser address bar 192.168.1.1, hit enter. A form appears enter the login and password for the admin panel, the default is “admin”, “admin”. Enter the network name (ssid). The name can be anything, by default, the multiplexer has a name “Workshop”. 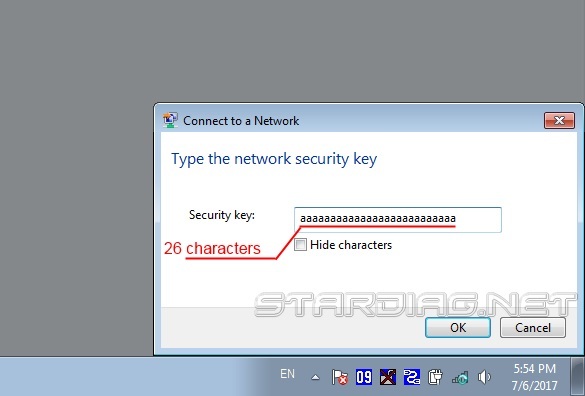 Enter in SSID “Workshop”. In each check box do not forget to “save”. 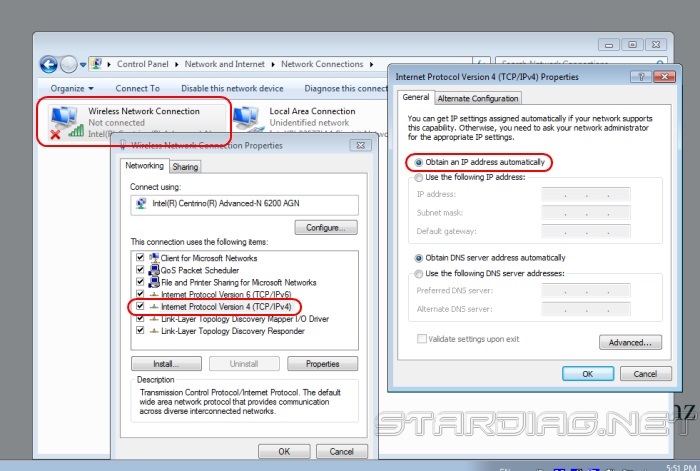 Next, go to the tab DHCP Protocol dynamic host configuration. 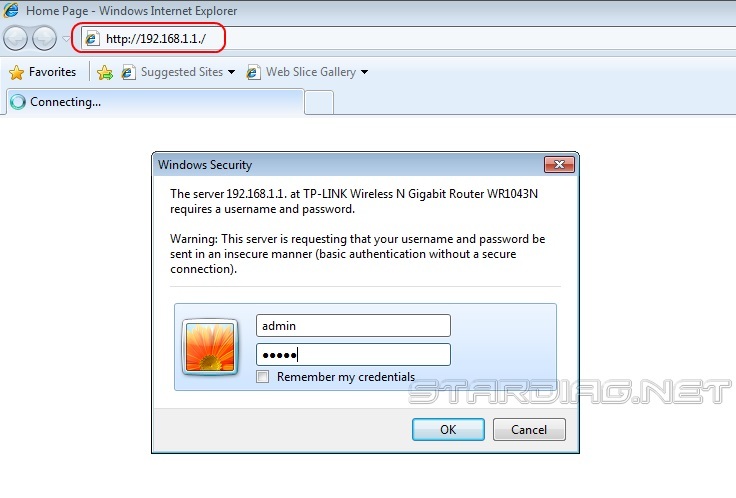 This Protocol allows network devices to automatically obtain an IP address. Note the checkbox “enable”. After saving each settings the router will require a reboot. After the last save and reload the router configuration is completed. 1.2. 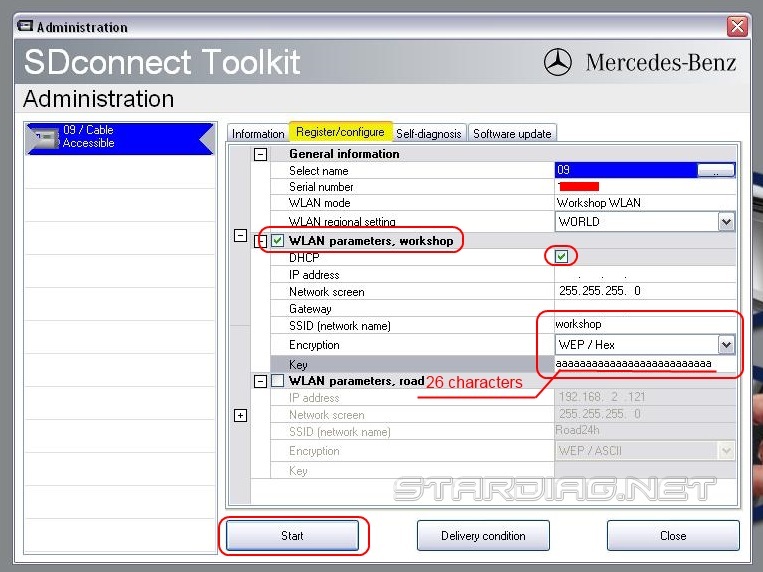 Go to the configuration of the multiplexer SD Connect in the “Workshop”. to enter the communication mode set at the last shutdown. 1.3. The final step is to configure the laptop to work in the “Workshop”. Save and go to the tab “Connections”. 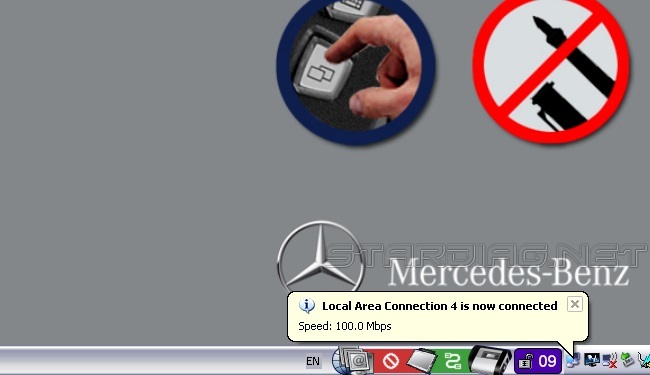 Here, in the right column should have the option of selecting the connection mode. Select “Workshop” and confirm “OK”. 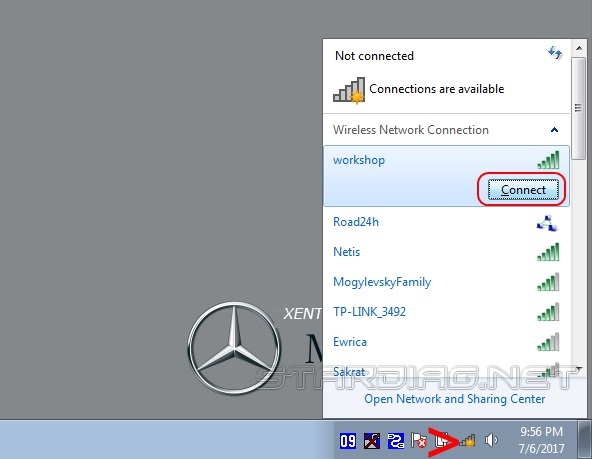 After completed all settings, setup WiFi connection automatically, regardless of the sequencing of the multiplexer, laptop and router. 2. 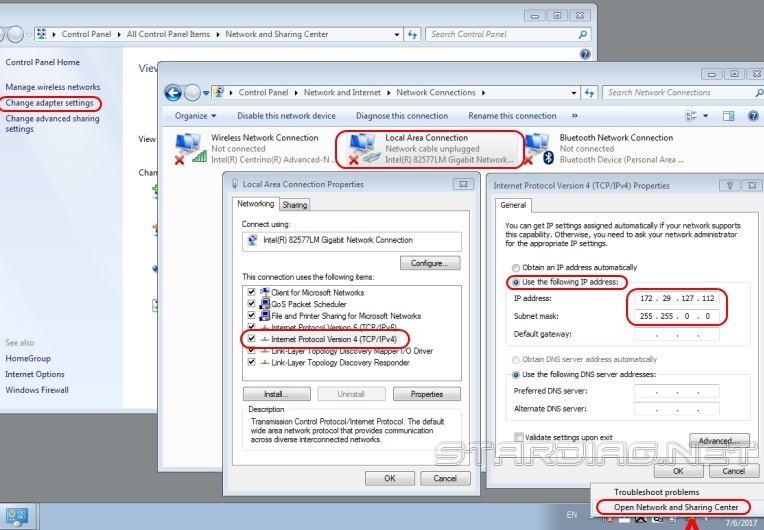 SD Connect configuration Workshop mode for Windows 7. 2.3. Configure the laptop to work in the “Workshop”. The next time, the WiFi connection is established automatically, regardless of the sequence of switching equipment.